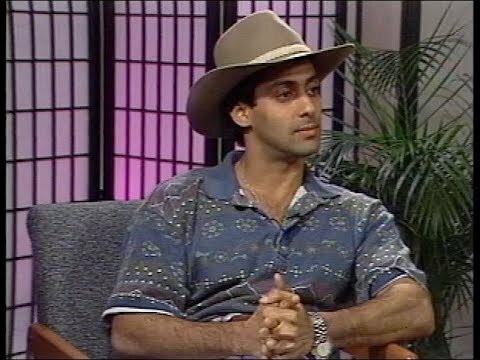 Salman khan starrer Bharat has been craeting a lot of noise ever since it was announced. Check out 12 interesting facts about the film to peak up your excitement about the film. Sunny Leone would like to squeeze Salman Khan`s bicep if she meets him! 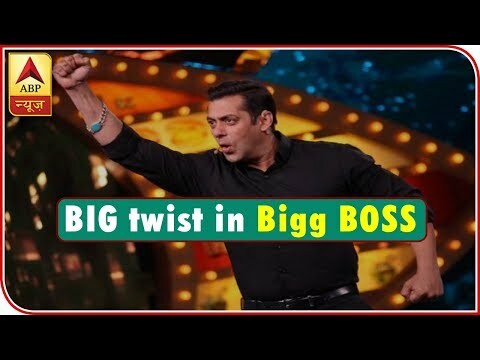 Bigg Boss 12 के लिए हर हफ्ते Salman Khan को मिलेगी इतनी फीस!